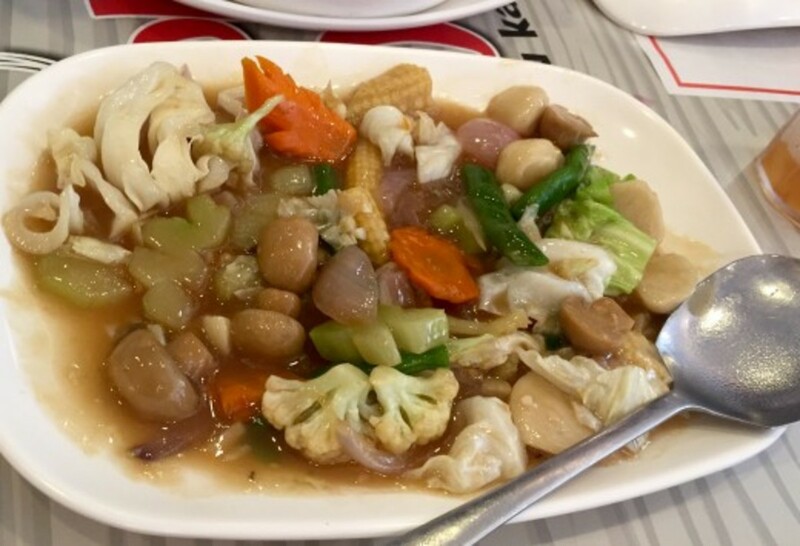 Choobi Bay, one of Choobi Choobi's specialties. 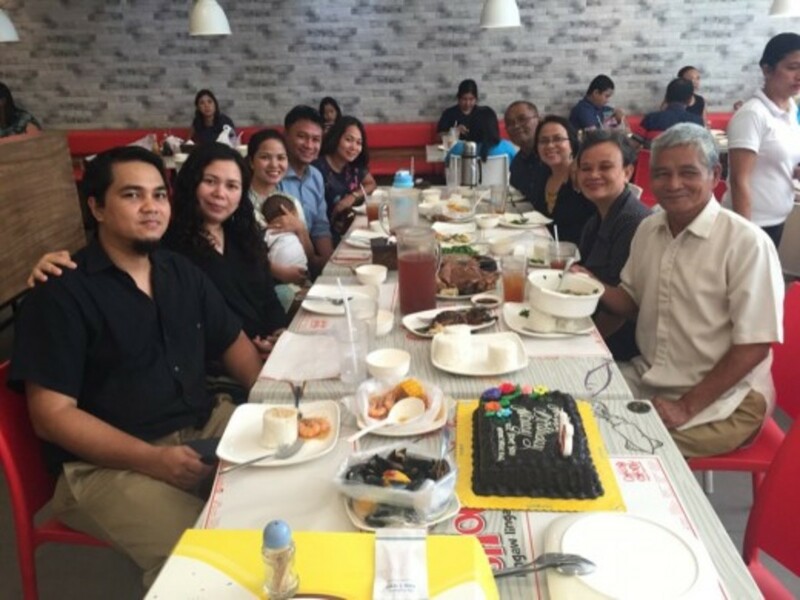 For my mother-in-law’s birthday, we decided to try out Choobi Choobi Seafood Restaurant in the newly constructed wing of one of the biggest malls in Iloilo City. It was a Sunday, and we just came out of a church service that ended late, so we were famished and in a feasting mood. 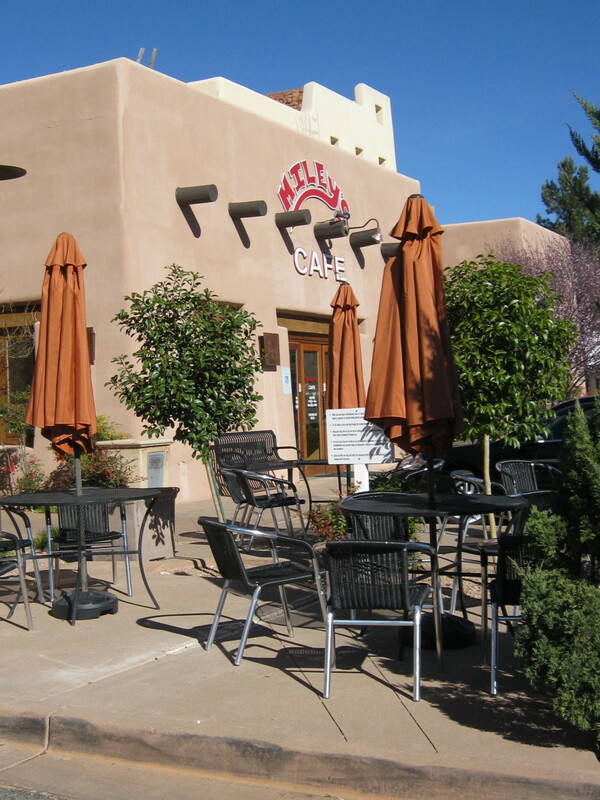 There were nine of us, and at first, we had another restaurant in mind. Our attention was caught by the seafood in a bag concept. 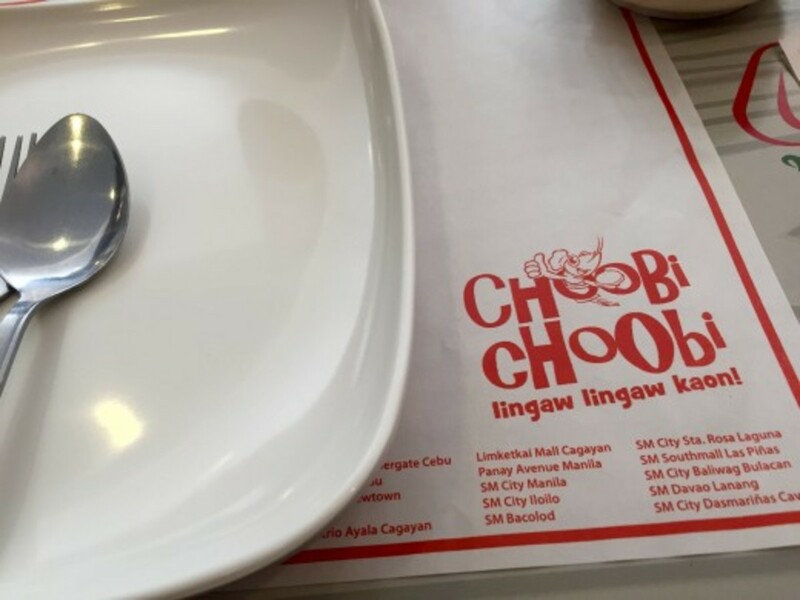 We’ve had always wanted to try something like that so we decided to go to the Choobi Choobi restaurant. 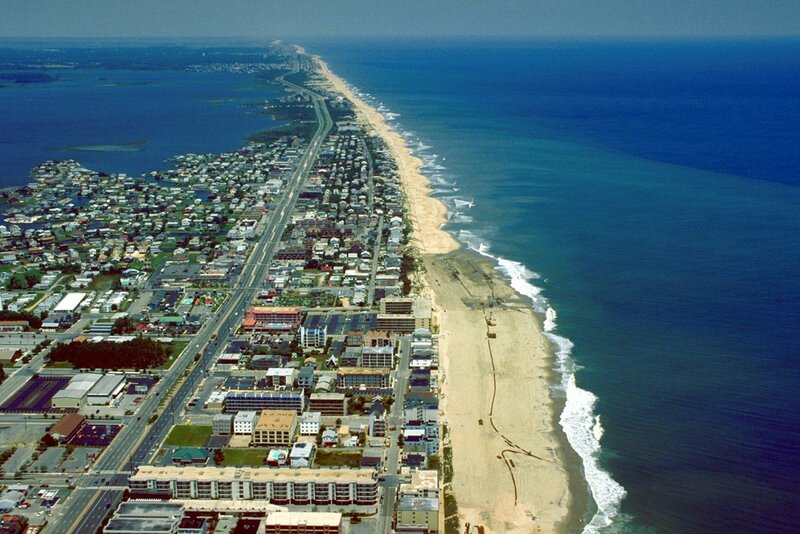 If you’re wondering how to get there, it’s as easy as 1, 2, 3. Just go to SM City along Diversion road. Use the entrance door of the newly constructed north wing (left wing if facing the front side of the mall). 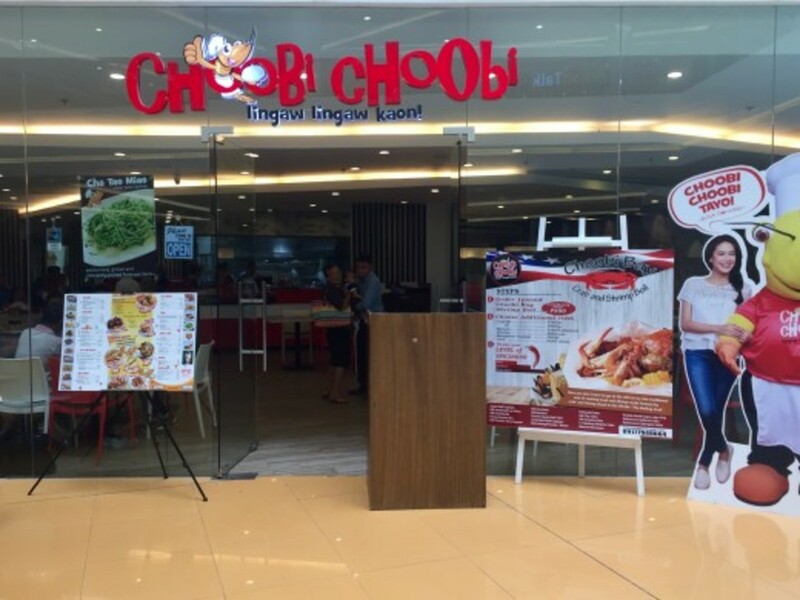 Choobi Choobi is located at the lower ground floor. Entering the place, it was spacious and bright. 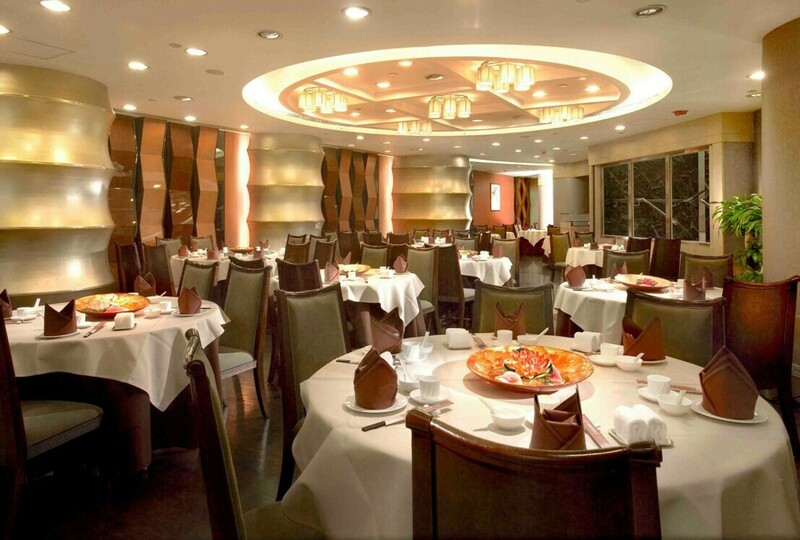 You automatically get the impression that it’s a restaurant for typical, middle-class families. I loved the simple set-up and the white and red paint combo of the walls. The tables and chairs were neatly arranged. 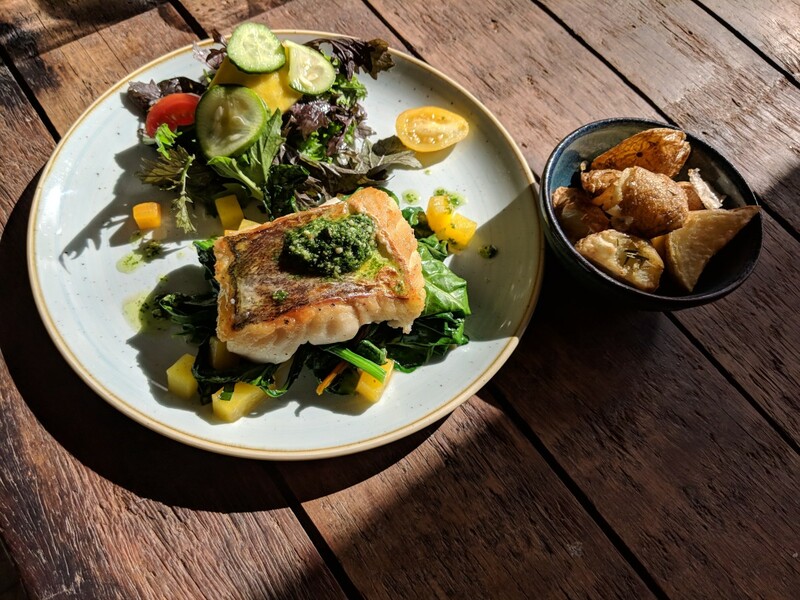 Photos of their dishes were strategically set all over the walls, and a larger version of their menu was situated up front to entice and welcome the guests. 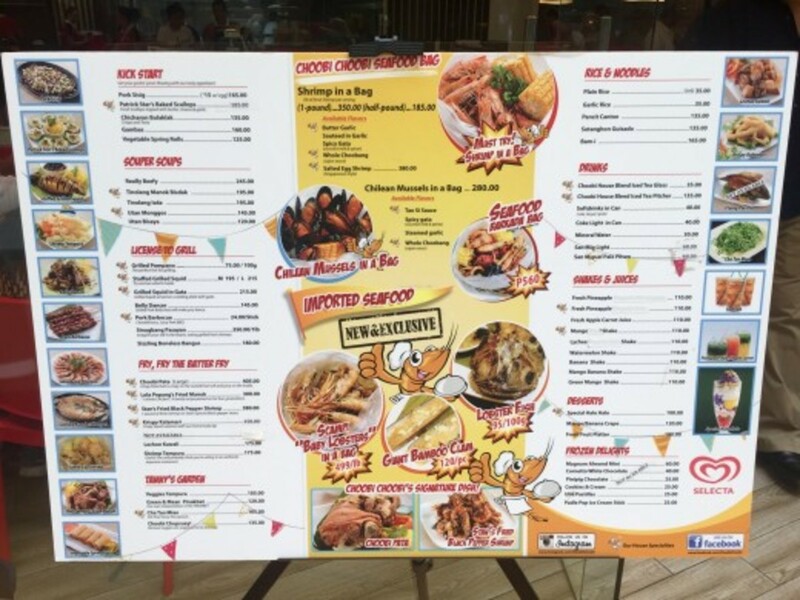 The almost-life-sized version of the menu actually did its job well in convincing us. The service was satisfactory. The staff assigned to us was helpful and took care of our orders well, even the late orders. We waited around 20-25 minutes when our food started to arrive. 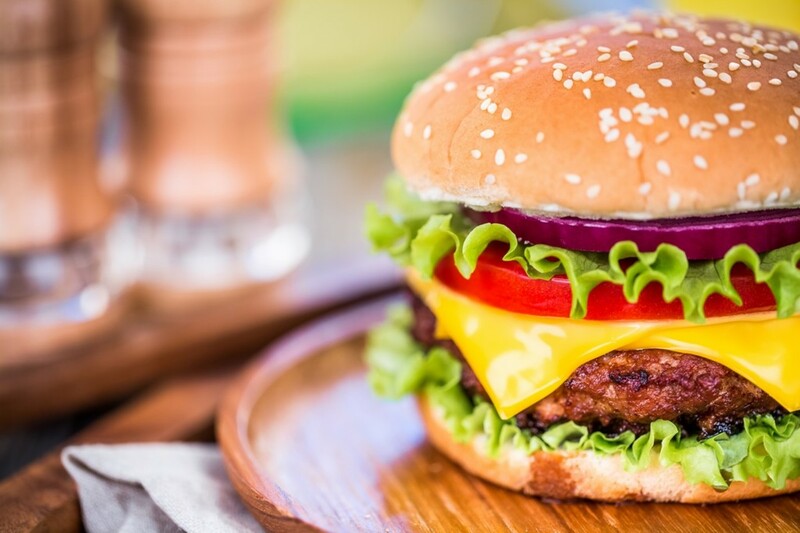 The wait was worth it, and the food that was served was hot and freshly cooked. 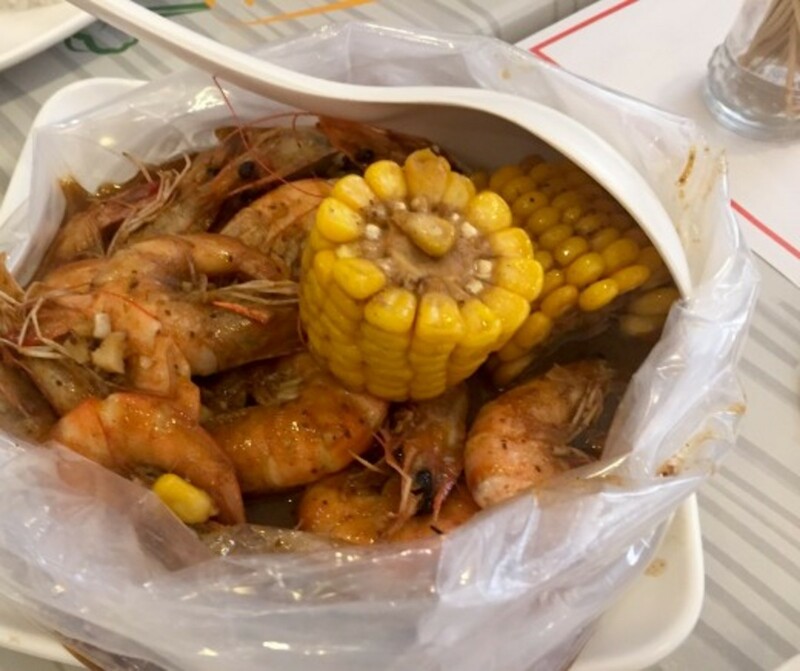 The Choobi Bay (pictured above) was a combination of shrimp and mussels with corn in a bag. We asked ours to be cooked with mild spiciness and we enjoyed every bit of it. 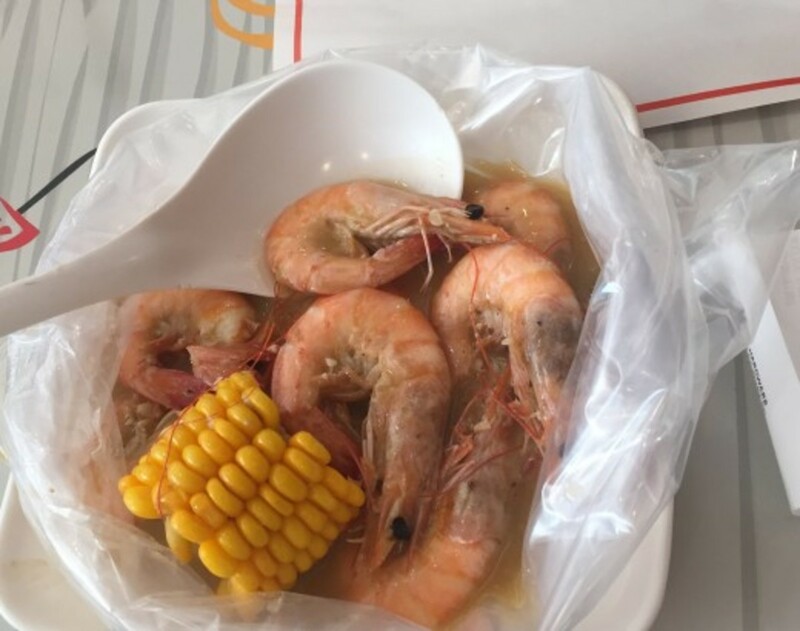 The Shrimp in a Bag was, obviously, a batch of shrimp with corn in a bag. We ordered two bags and asked them to be cooked in butter garlic and salted egg. Salted egg shrimp was one of my favorites and a must try if you like seafood and red egg. 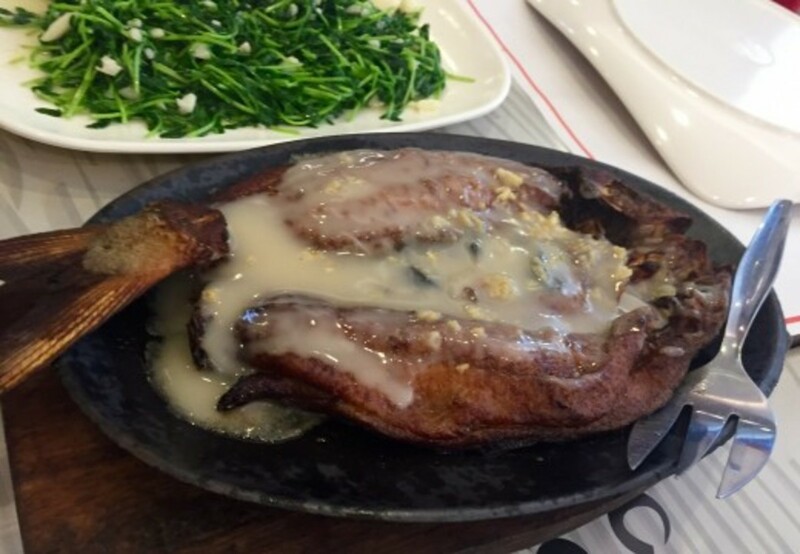 The Sizzling Bangus was grilled milkfish topped with a special creamy sauce. Nothing unforgettable but can be enjoyed if you’re a bangus fan. 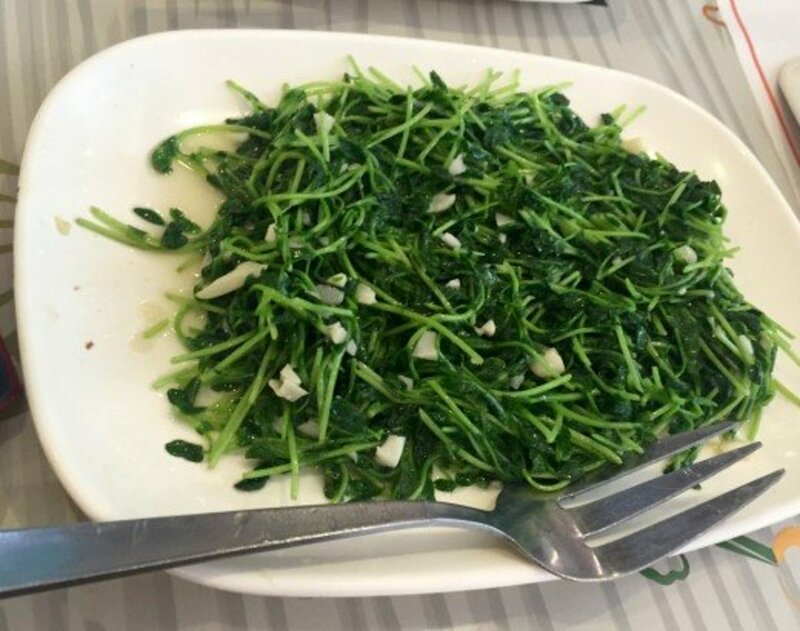 The Chai Tao Miao was a dish of stir fried snow pea sprouts. It was my first time to try snow pea sprouts and it was all right. If you’re not very picky and actually enjoy greens, include this in your order. 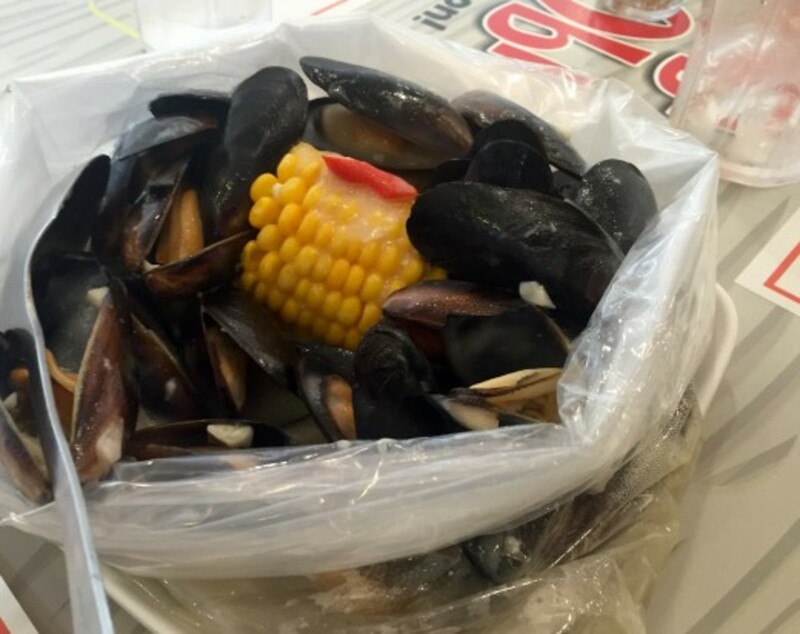 The Mussels in a Bag was a batch of mussels with corn in a bag. We asked for ours to be cooked in spicy gata (coconut milk) and this is another favorite. My sister-in-law liked it too so that’s two points for this dish. Their Choobi Chopseuy was cooked like how chopseuys are usually cooked. Nothing really special but this can allow a different flavor in the table since most of the specialties in the menu are seafood. 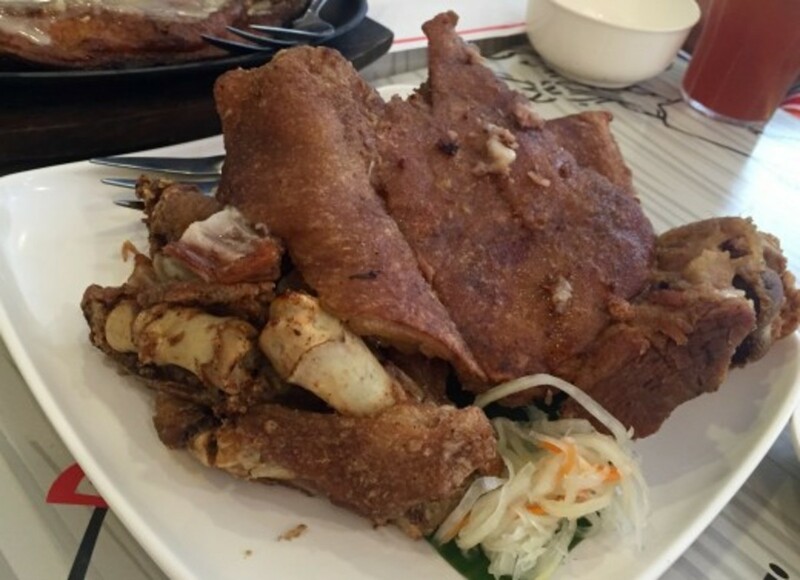 This Choobi Pata was pork trotter that was fried to crisp. And should I say, this pata was “wow!” It was perfectly crisp outside and soft and juicy on the inside. Almost everyone in our group loved it. Definitely one of the “must order” things at Choobi Choobi. 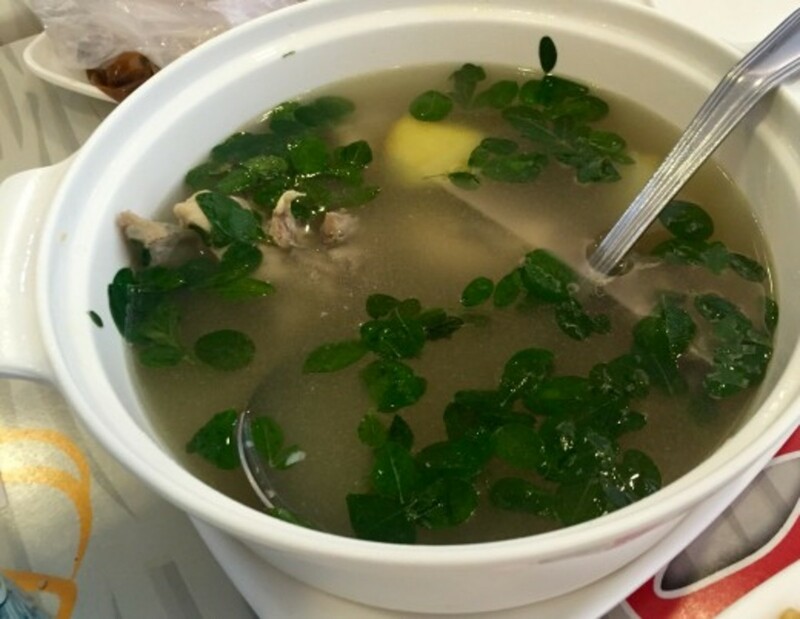 The Tinolang Manok Bisdak was a chicken soup cooked with green papaya and malunggay. With all the seafood in the table, the comfort of chicken and the warm broth of tinola were very much welcomed. 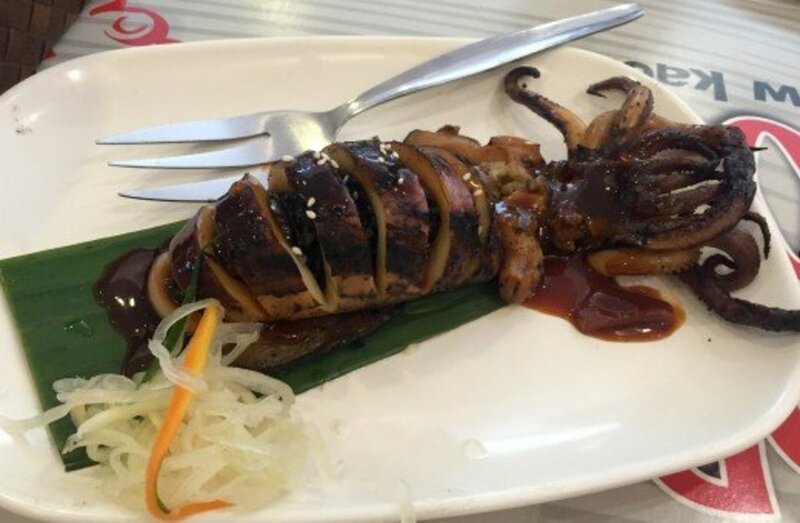 The Stuffed Grilled Squid was nicely grilled and stuffed with rice seasoned with squid ink and other flavorings. For me, this was average but can be worth a try if you love squid. 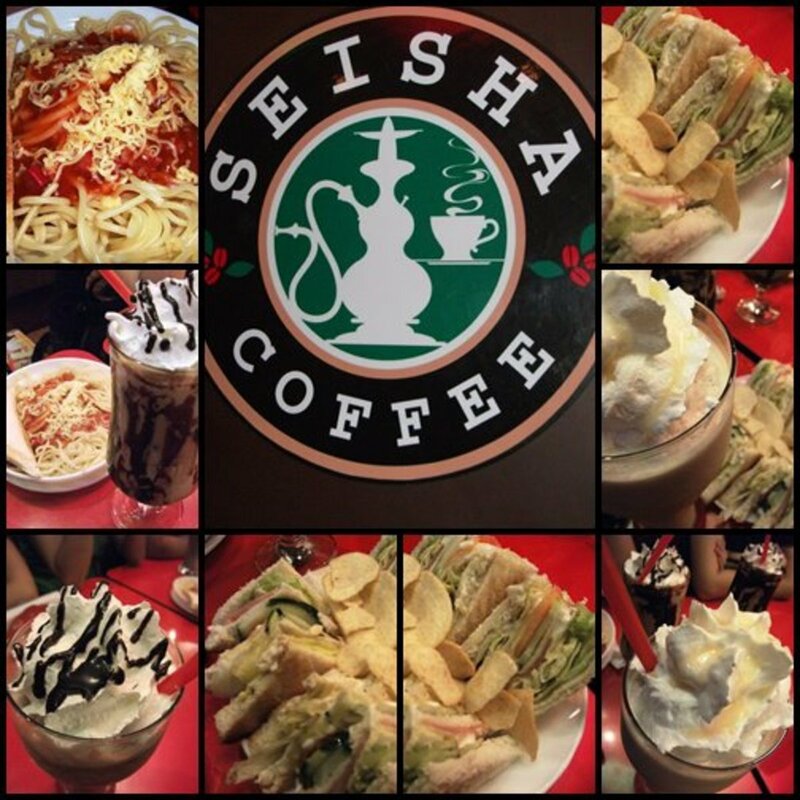 We enjoyed all these dishes together with unlimited rice and two pitchers of iced tea. We paid a little over Php3,000 for the food, the service, and the ambiance. 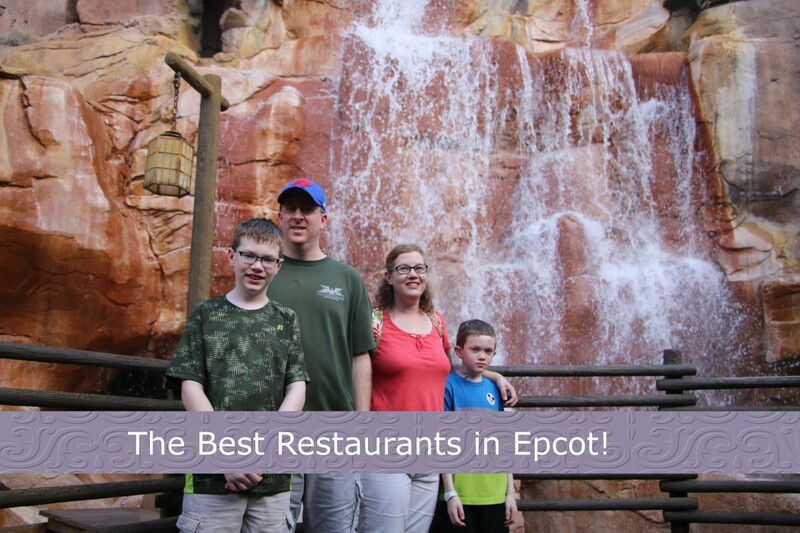 Nothing to complain about the staff, the pricing, the service, and the place though there is still room to improve when it comes to the food. Some were outstanding, really delicious, yet most of what we ordered was just average. Also, the plating can still be improved for the food to look more appealing. Overall, I’m giving Choobi Choobi an average score. I hope to give them a better score on our next visit. You make me miss Tinolang Manok. 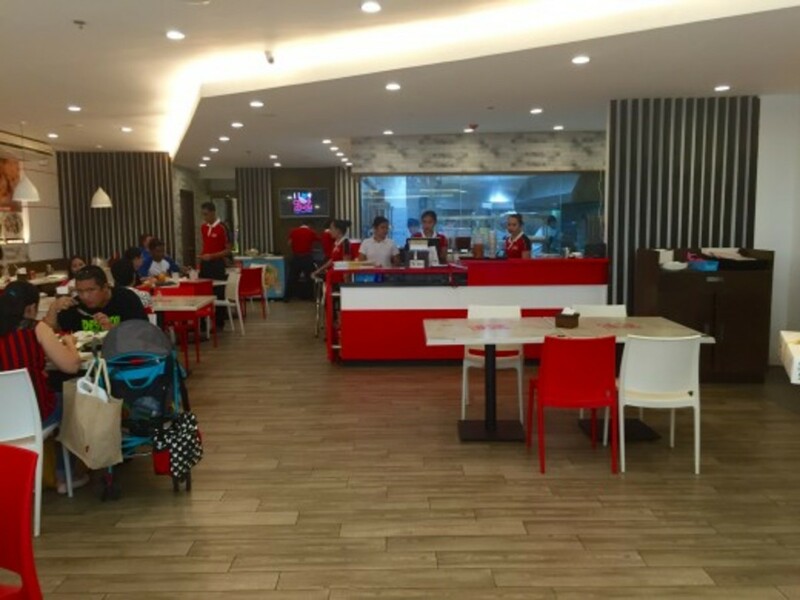 Next time we're in Iloilo, I'll go to this restaurant.